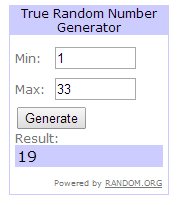 I am holding a giveaway after a really long time! 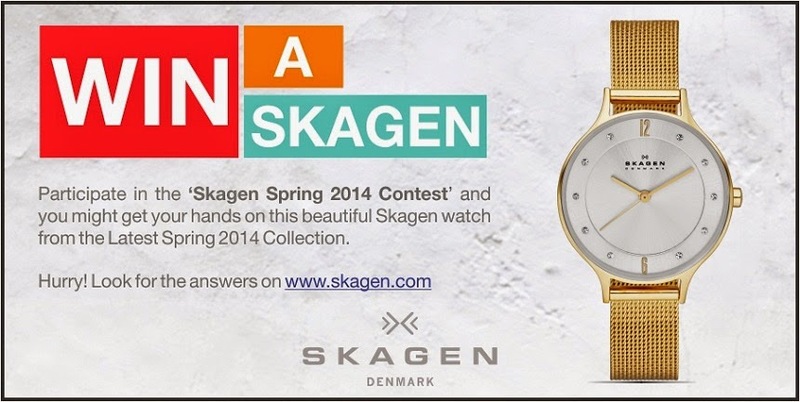 Chance to win a Rs.10000 SKAGEN Watch. Recently, I became a proud owner of Skagen watch and trust me this beauty is worth it! To make giveaway more accessible, you guys can participate either via Facebook or blog!! 2. To participate via Facebook (Click here ), to participate via blog, leave a comment below. 3. Answer simple question : Where is the Skagen brand from and which year was the brand Skagen founded in? Winners will be announced on 17th April 2014. It was founded in 1989 in the seaside village of Skagen, Denmark. I just wana say im a huge fan of ur style and I follow ur blog regularly. It was founded in 1989 in the seaside village Skagen,Denmark. I just wana say im a huge fan of ur style and I follow ur blog n instagram regularly. Skagen watches are love at first sight!! Skagen is Based in Dallas Texas , United States. But their manufacturing unit is in Denmark.. It was formed in the year 1989! Skagen formed in the year 1989. Formed in 1989, Skagen is based in Dallas Texas United states and has their manufacturing unit in Denmark.